WordPress is without a question the most popular stand-alone blogging platform. It is flexible and customizable; there are lots of useful plugins providing any functionality a blogger can think of. However, a fresh installation of a WordPress blogs leaves a lot for improvement. For instance, search engine optimization and duplicate content proofing. With WordPress SEO Plugins you can more optimize your blog for search engines, here is a list of BEST SEO WordPress plugins for your WordPress site. No doubt Yoast SEO is the best WordPress SEO Plugin in the world. I use it here on Crunchify.com. Yoast SEO plugin has been downloaded more than 5 million times as of now and it’s still growing and becoming very popular. 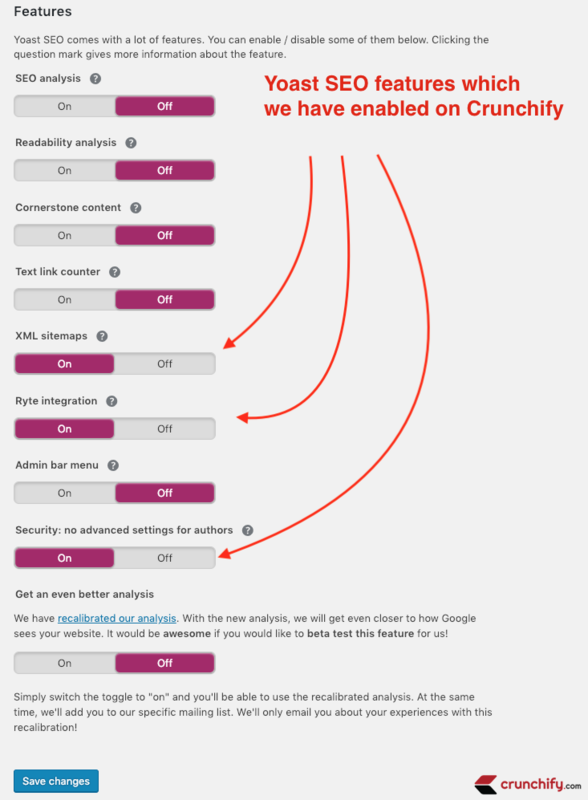 Latest version of All in One SEO plugin provides very nice toggle to activate/deactivate wide verity of features. The SEO framework is very well accepted new in market plugin. It’s light weight SEO options for new beginner bloggers and for expert bloggers too. As mentioned in other two plugins above, SEO framework plugin also includes below features. 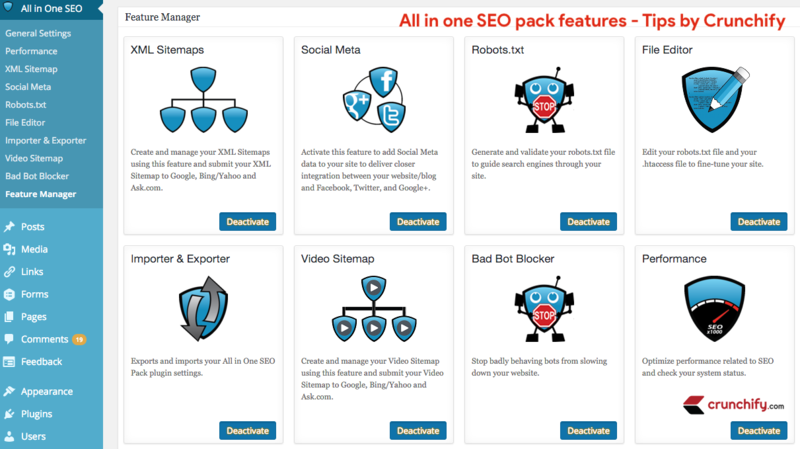 know if its possible to use more than one SEO plugins on one website. I would recommend to use only one SEO plugin. I am not appreciate with it. Where is the “wordpress seo by yoast”? This is the most power full plugin ever. Its ratings is also much higher than all in one seo pack. I like this plugin most and use personally. 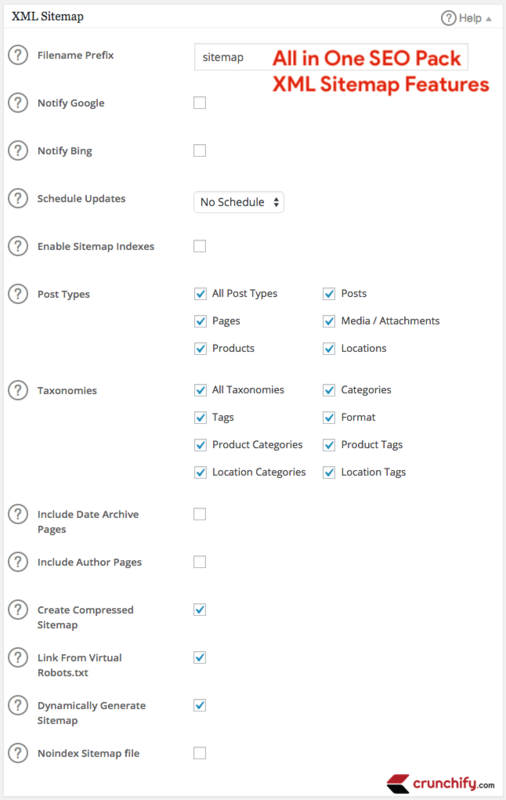 It gives us a chance to check seo for those targeted keywords which we mentioned in focus keyword box in wordpress seo widget while publishing the post. Thanks Tendres for your comment. Will definitely post more information on it soon.. Keep visiting.